Sydney is encouraging more developers to open mid-range hotels in the CBD to accommodate a growing number of tourists. Jones Lang LaSalle Hotels research shows Sydney has more than 23,000 hotel rooms predominantly in the luxury market, however the current demand is for quality three-star accommodation. The City of Sydney Lord Mayor Clover Moore said visitors contributed more than $5 billion to Sydney’s economy in 2012. “Over the past decade, the annual number of visitors staying in city hotels has increased by nearly one million and these numbers are expected to grow,” Ms Moore said in a statement. JLL Hotels expects 5,800 new hotel rooms will open in the next seven years with about half of them already in the pipeline. 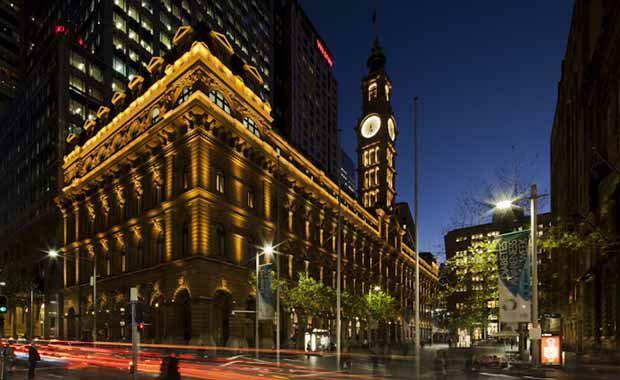 Several lobby groups and government agencies including Tourism Australia, the NSW Trade and Investment, the Department of Planning and the Tourism Transport Forum are drafting an action plan to encourage more mid-range hotel developments within the city. Under the draft action plan approved by councillors, the city will attempt to cut development costs to encourage three-star hotels in the western and southern parts of the city as well as assisting developers identify potential sites and negotiating through the planning system. It will also review zoning around these proposed projects to encourage hotel accommodation.